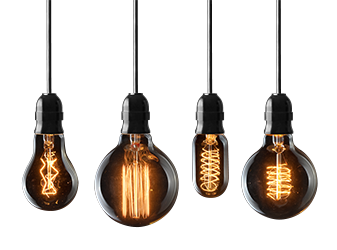 Rather than leaving you in the dark, we make our NZ electricity plans and prices brilliantly simple to understand, just choose the plan that suits you best. Check out our competitive prices here. Where do I find my account balance and how do I understand my power bill? I’ve heard about the Energy Online Mobile App - how can I find out more? Click here to visit our website for more information on our App. Call us on 0800 086 400, Monday to Friday 8am – 6pm. Perhaps Work and Income New Zealand can give you some extra help – phone them on 0800 559 009. Or phone 0508 283 438 for some advice regarding budgeting and managing bill payment from the New Zealand Federation of Family Budgeting Services. You can also view Ways To Pay Your Power Bill on our website for information on how to pay your bill.